Are you kidding me? 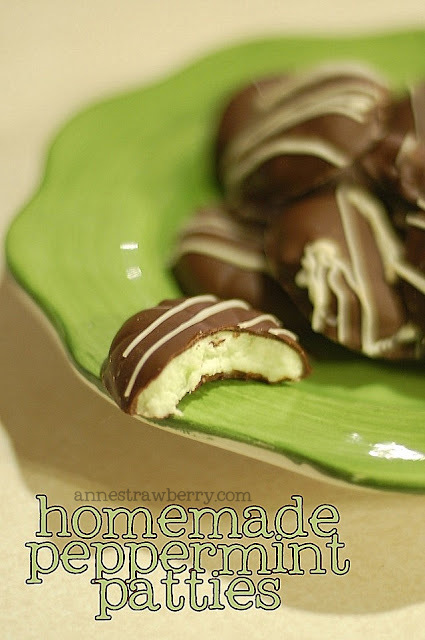 I adore peppermint patties and had no idea they were so easy!!! I can't wait to try these. These are amazing and easy to make. I'm warning you -- these are dangerous!